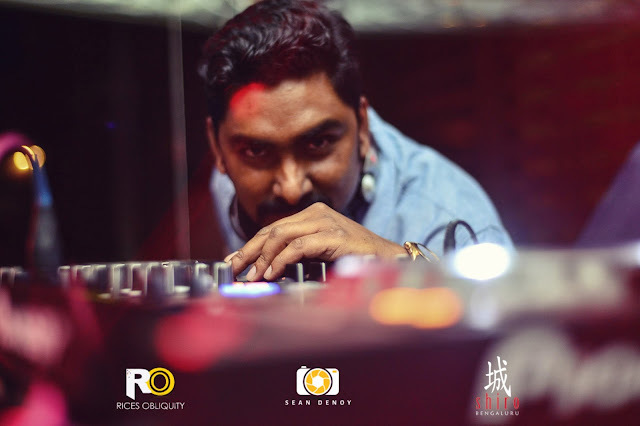 Studio 54 Nights with DJ Ganesh at Shiro! As we enter 2017 on a positive note we have enough reasons to party. 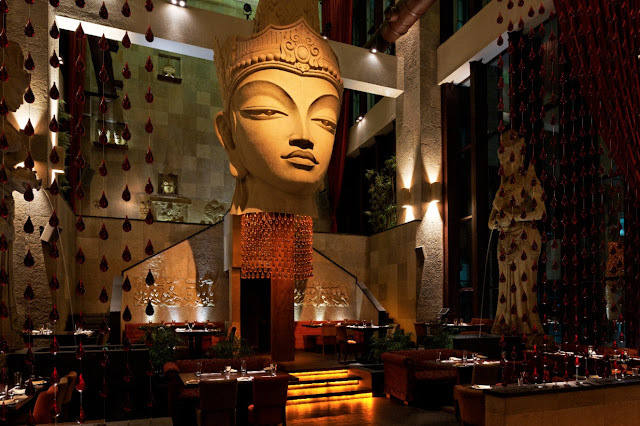 Head to Shiro this Friday to add to all the fun and excitement of the festive season with Studio 54 Nights. Get your groove on with DJ Ganesh playing some of your favorite retro R&B tunes at Shiro, UB City Mall on January 13, 2017 (Friday). He will be spinning some funky tunes such as Hotstepper, The Next Episode,This is how we do it and so on, to give your weekend a jump start. 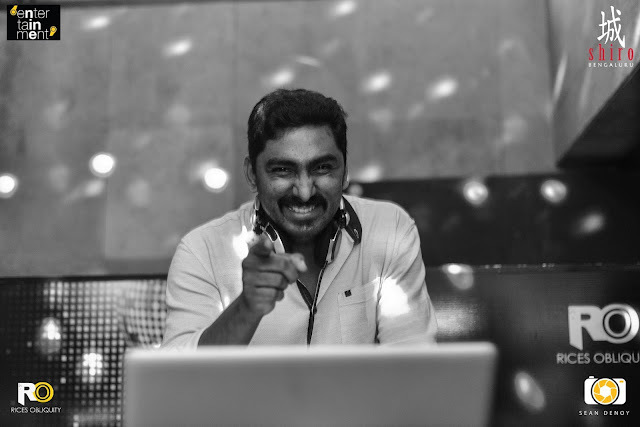 DJ Ganesh has been performing since 1998 professionally and has worked with many of the top musicians, performers and music companies in the industry. His escapades have taken him to the best pubs in and around the globe. 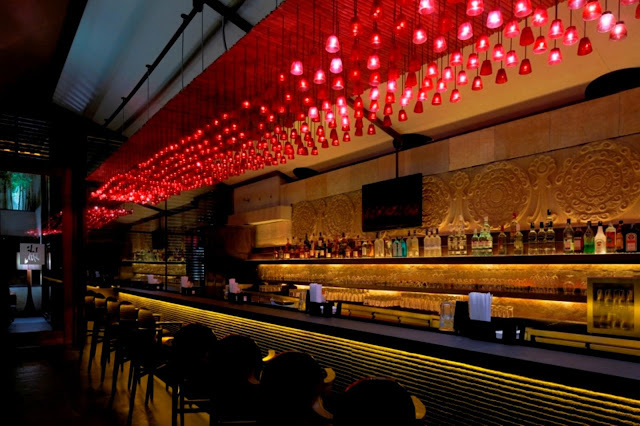 Studio 54 Nights at Shiro has been The Friday Night Party destination in Bengaluru for a few years now and continues to be with Retro music. 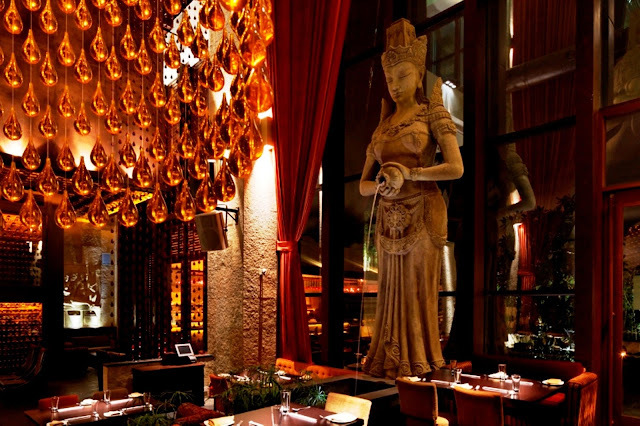 With potent cocktails and delectable Pan Asian cuisine, set amidst the elegant and eclectic interiors of Shiro, you are in for a fabulous Friday Night!